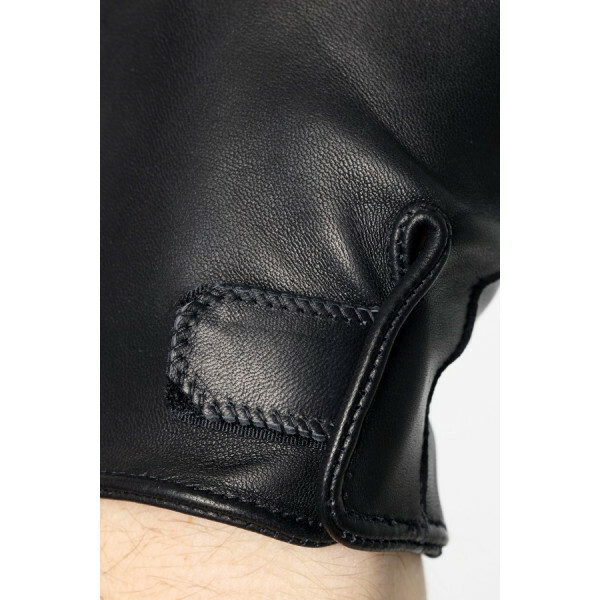 This model is well fitted on the hand thanks to an elastic sewn on the underside of palm. 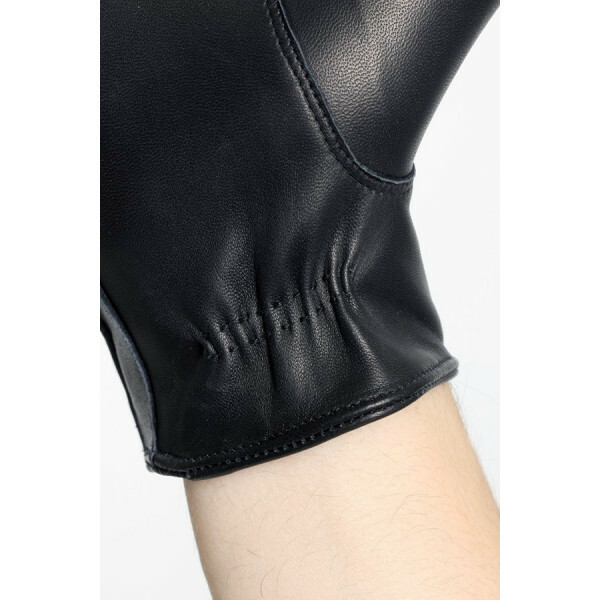 The velcro closure on the top of the hand allows to adjust it to your liking. 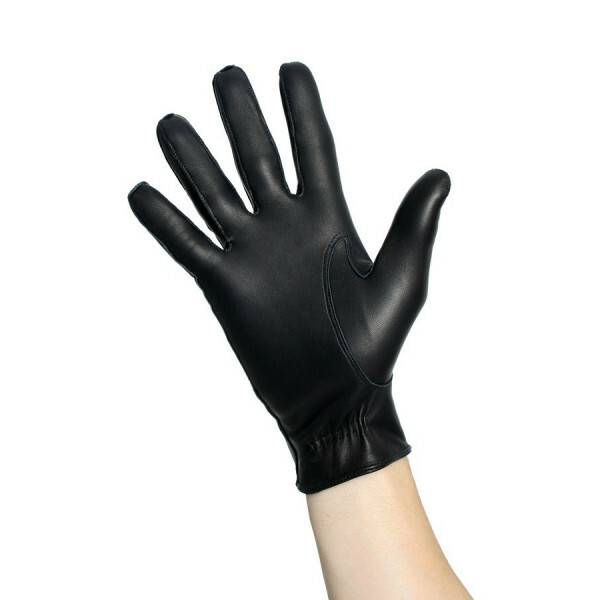 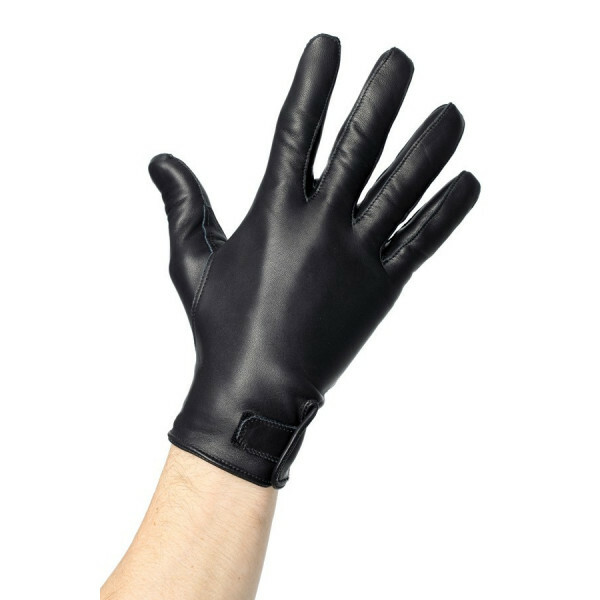 Easy to wear, this pair of gloves can be lined with silk or cashmere.